Clydesdale Western 1st XI are all set to go for their second season in EuroHockey Club Challenge I, with their first game taking place on Friday when they visit Lille, France. 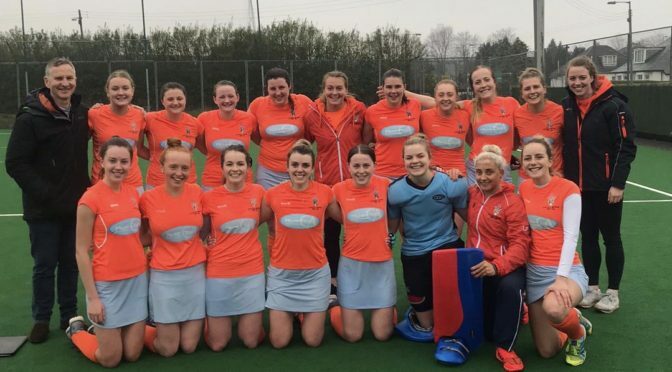 Almost twelve months previous, ‘Dale Western narrowly missed out on promotion to EuroHockey Club Trophy after a late 1-0 loss to last season’s Club Challenge I hosts and fellow Women’s National Division One rivals Edinburgh University. The L1s will be aiming to right some wrongs when they head to Lille, with their first game taking place on Friday 19th April. Clydesdale Western go into Pool A of Club Challenge I, where they will play HC Rotweiss Wittengen of Switzerland in their opening game from 1.30pm. Less than 24 hours later, the L1s will take on SK Slavia Prague (Czech Republic), before finishing off Pool A on the 21st April against Lithunian side, Gintra Strekte Uni HC – both of which are 12.15pm pushbacks. 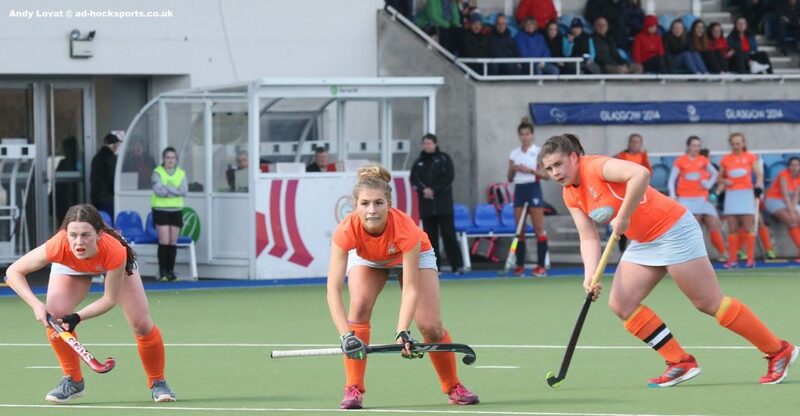 The Clydesdale Western squad will be led by Head Coach Derek Forsyth, whilst Alexandra Wilson – last season’s captain for EuroHockey Club Challenge I – will be in the dugout as Team Manager. Amongst Forsyth’s squad includes eight Scotland capped players and many more youth capped at international level. Frances Lonergan will continue captaincy duty for a squad that features two players who have yet to play this season for the 1st XI. Young goalkeeper Cara McAllister has been drafted in as understudy to regular number one Jessica Buchanan. And with the absence of Heather Howie (broken arm) and Millie Brown (university commitments), Forsyth has also selected forward Annabel Ballantyne following good performances in the 2nd XI this season. The club would like to wish the very best of luck to Clydesdale Western 1st XI in their European conquest this week. 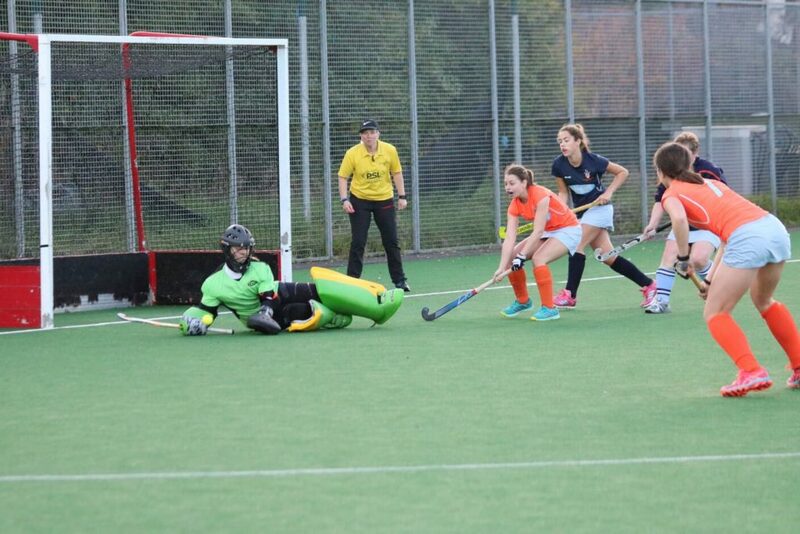 The club will post updates on our website and social media outlets with results and match reports for the L1s in EuroHockey Club Challenge I.